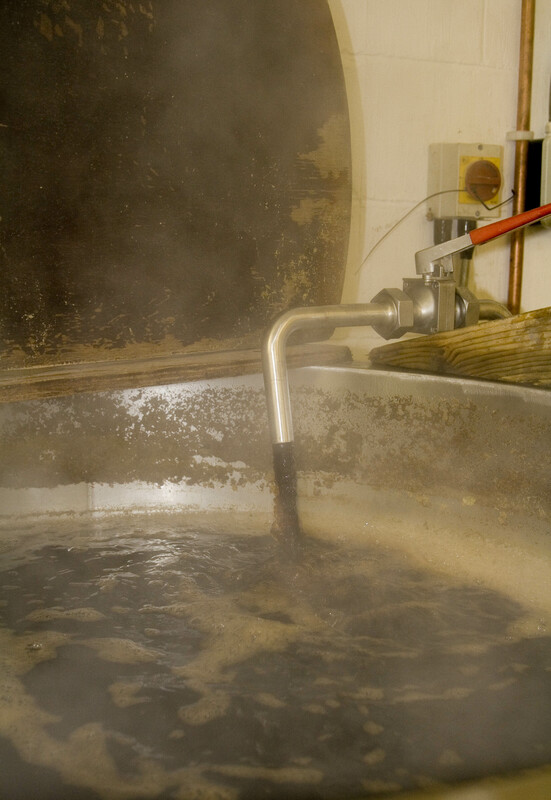 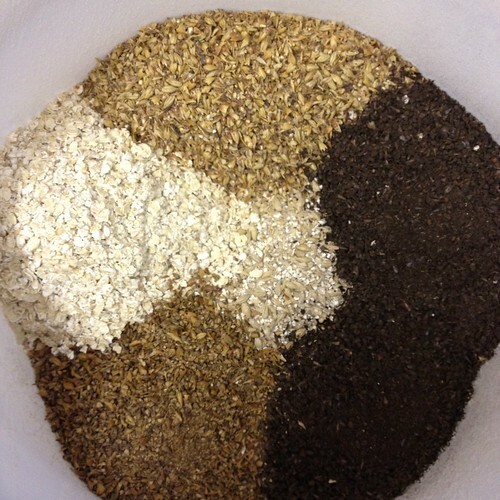 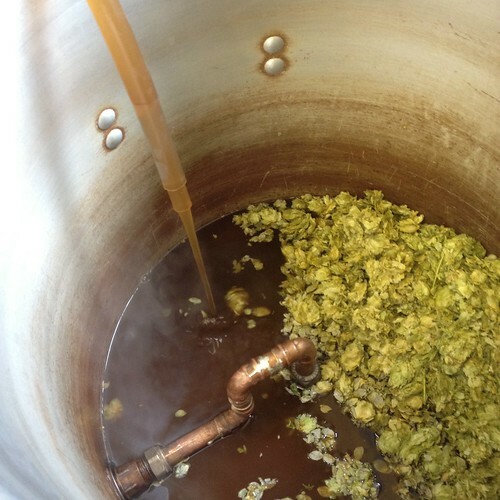 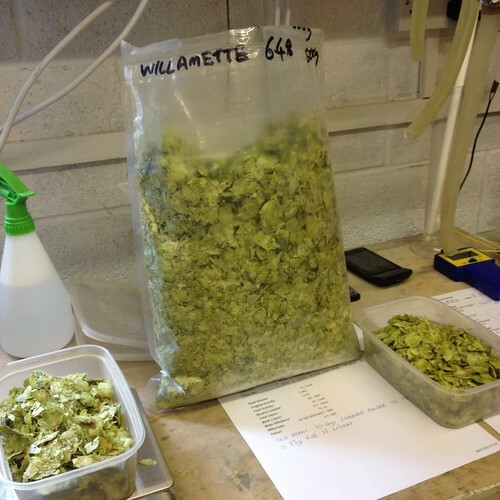 Liquorice Stout – My last Liquorice Stout brewday is here. 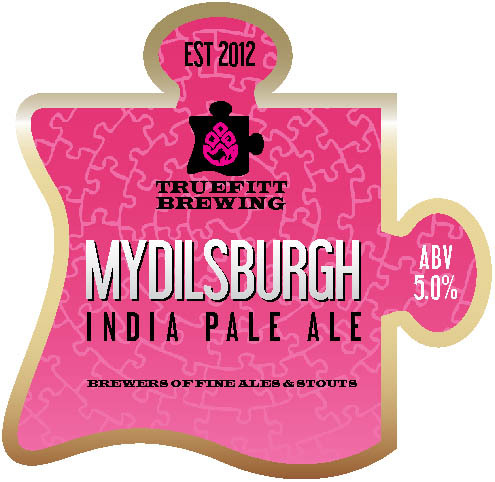 That last beer poured with an amazingly thick creamy head so I hope this new brew will have a similar effect from the Liquorice. 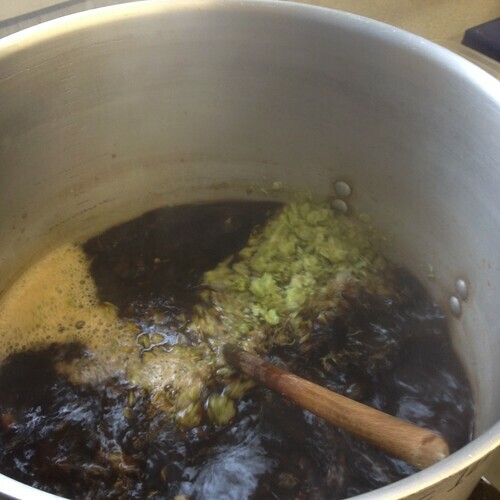 Boil: 65mins ‘cos I almost forgot to put the Liquorice & Protafloc in! 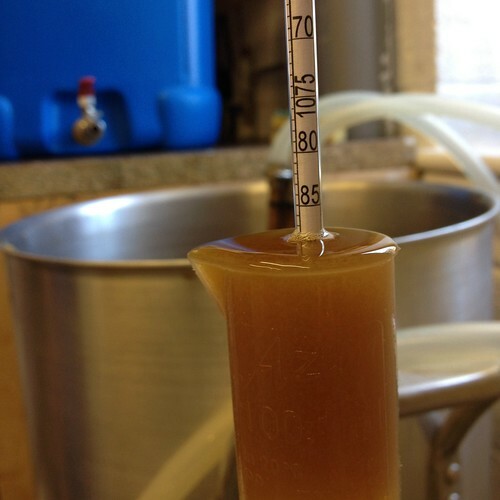 I liquored back to 1064 in the FV though I was about 2 litres short of target volume, I’m pretty sure I know why as I altered the Wort-losses setting in BeerEngine, but no real problem. 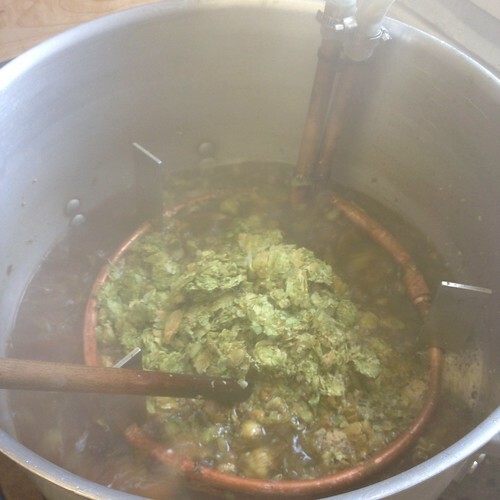 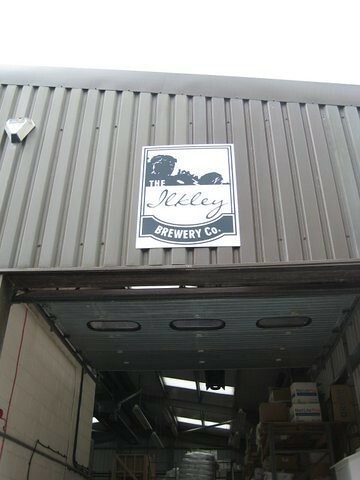 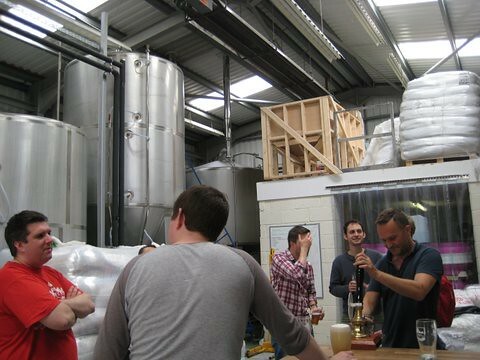 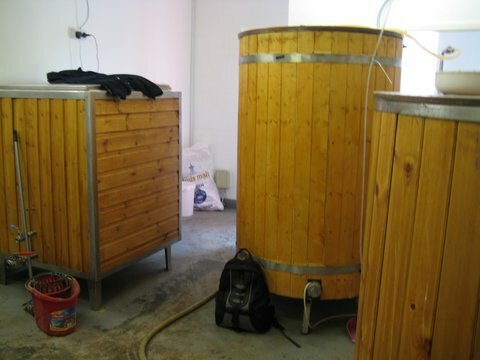 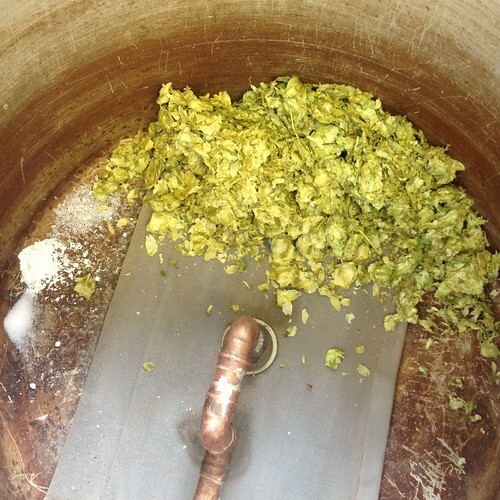 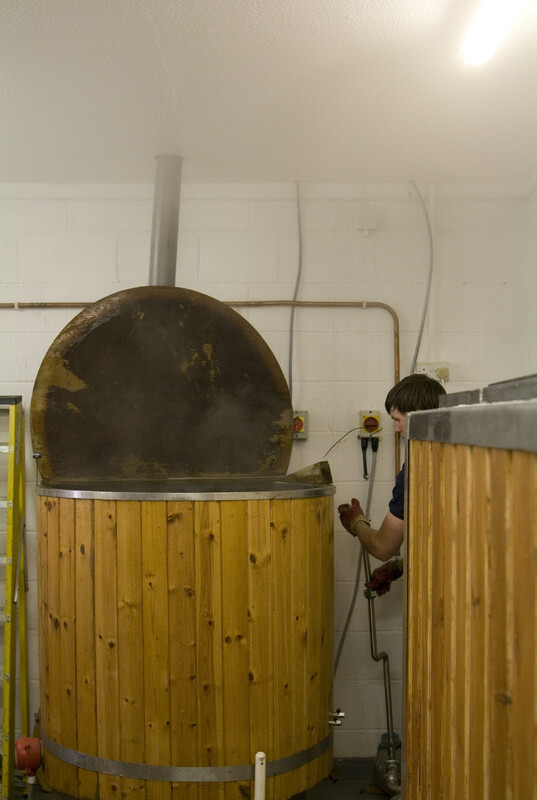 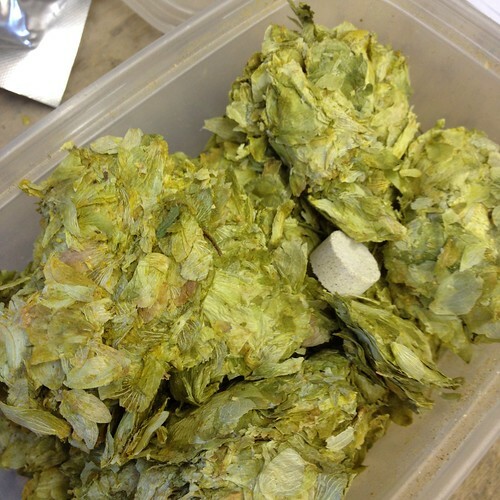 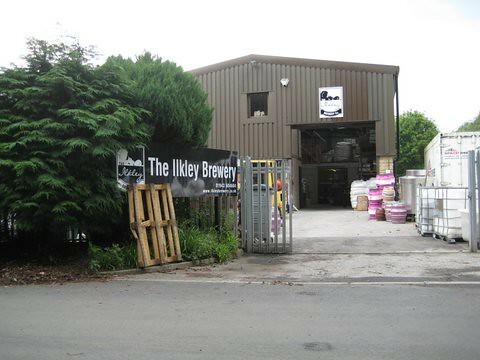 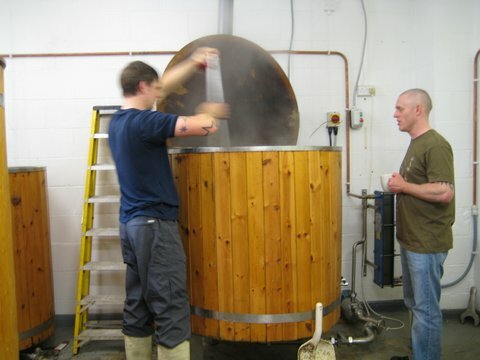 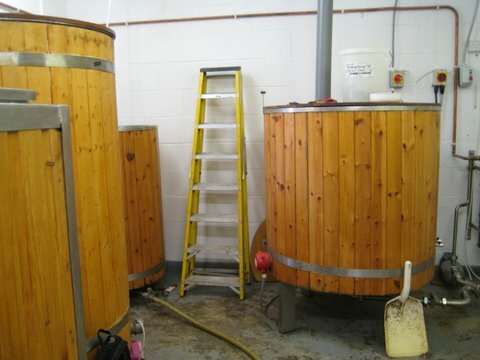 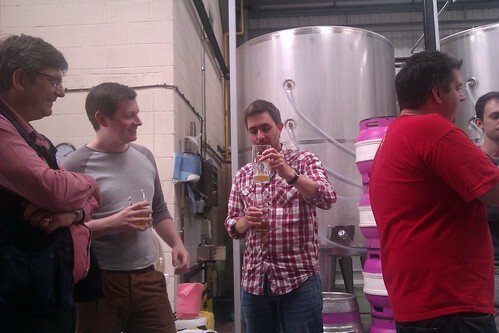 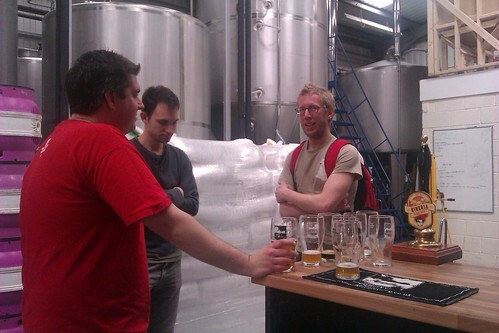 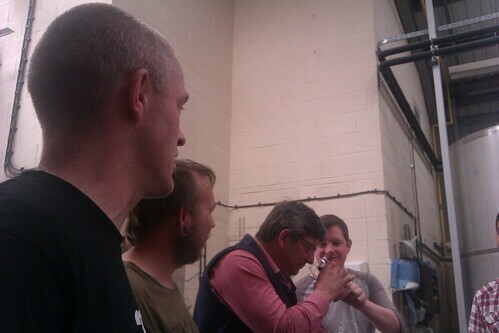 Thats it for the photos, I blogged about the Leeds Homebrewers Ilkley Brewery visit yesterday instead. 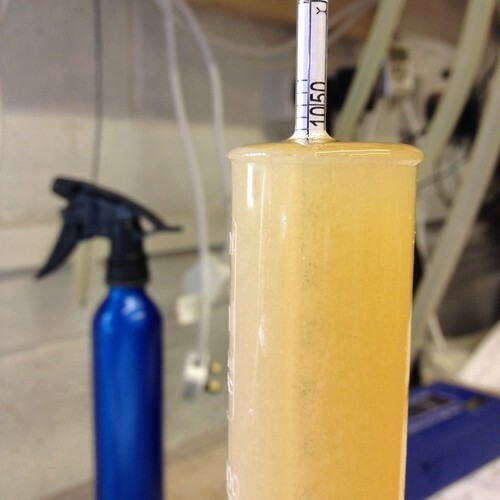 The Wort was tasting pretty weird, hopefully this is going to settle down through fermentation and in the bottle as I’m hoping this will be one of my NHBCUK entries in September. 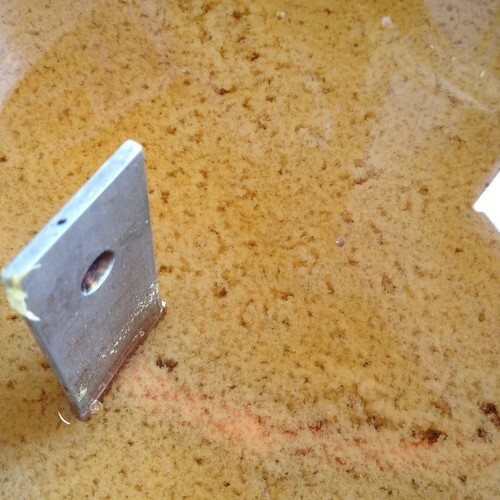 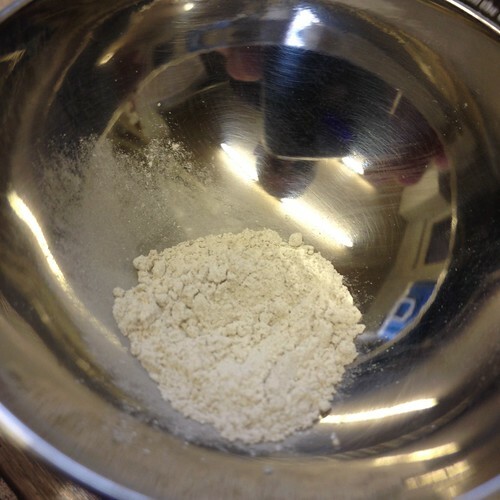 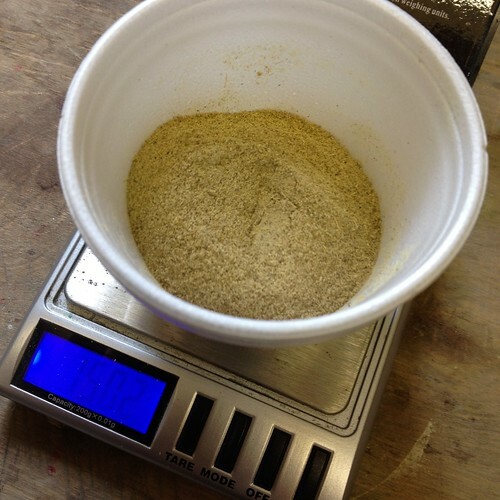 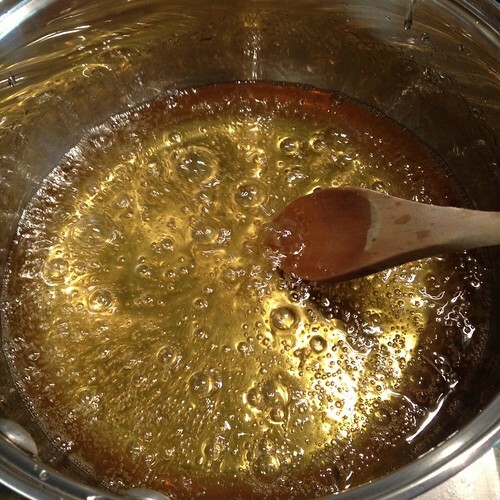 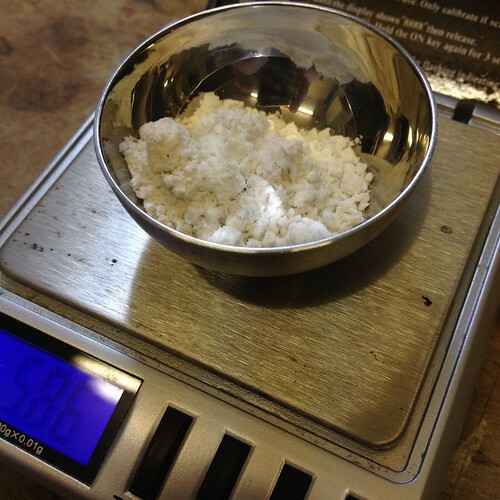 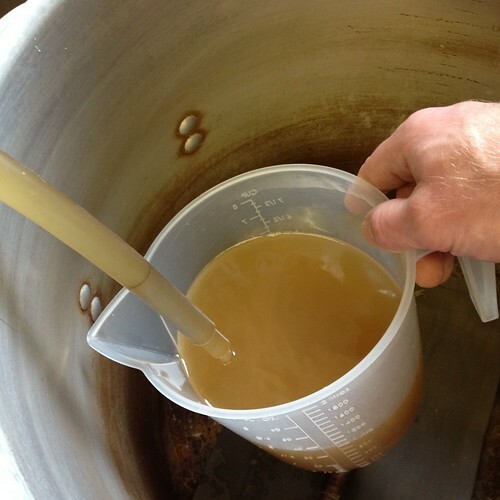 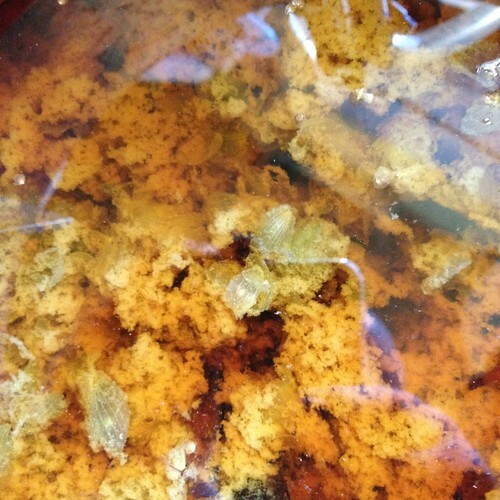 *12th jul ’12 – Gravity @ 1019 tastes quite sweet and thick, hope it dries out a little, a fair amount of liquorice flavour. 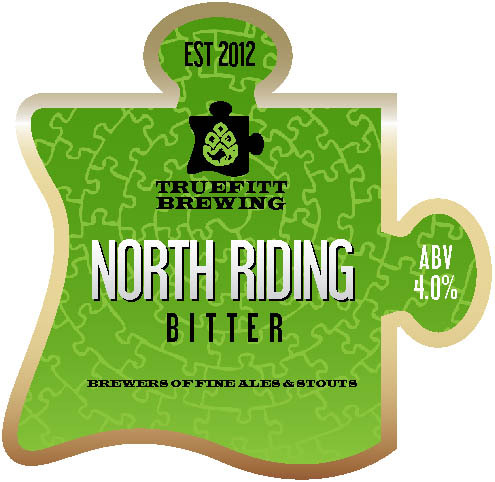 *Bottled 31st Jul ’12 – with 40g of White Sugar, FG was 1013.5 some comes in at a very healthy 6.6% ABV and doesn’t taste like its so strong 🙂 Bags of Liquorice flavour with a thick solid malty base. 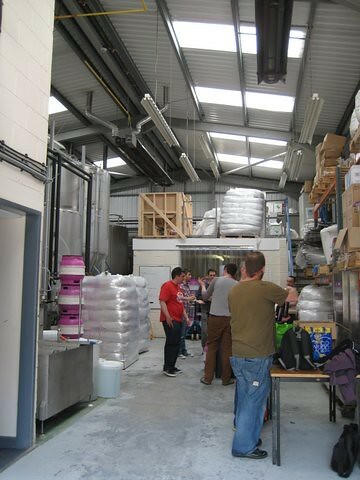 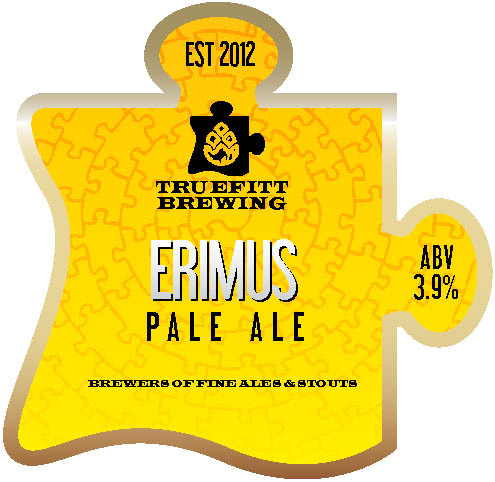 Last week, while we were on holiday for our wedding anniversary, we visited a brewery… we went up to Middlesbrough from Whitby to meet Matthew at his new brewery ‘Truefitt Brewing’. 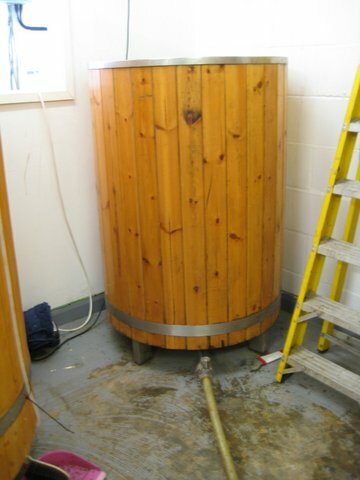 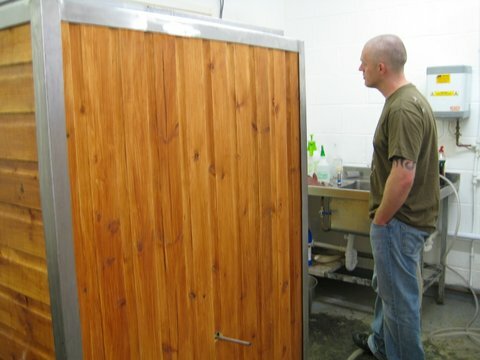 He has fairly recently set-up in an industrial unit with a 4 BBL Dave Porter brew plant that was bought from Cleveland Brewery, he’s also commissioned a couple of new square Fermentation vessels from a fabricator that lists on eBay sometimes. 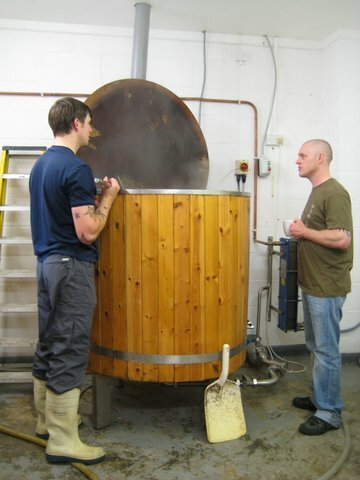 And a seasonal beer, Ayresome angel 4.2 a Summer ale. 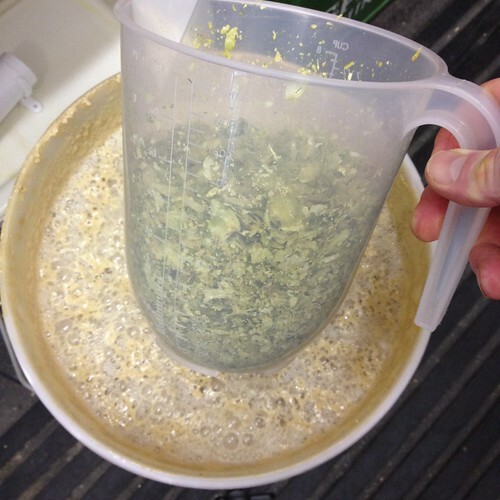 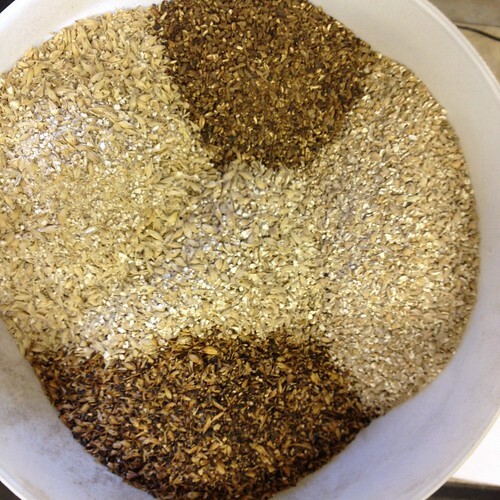 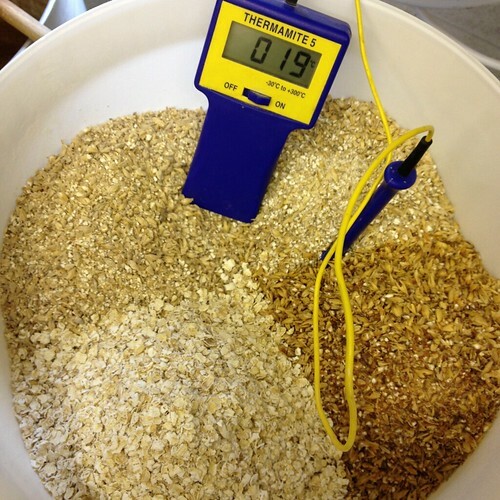 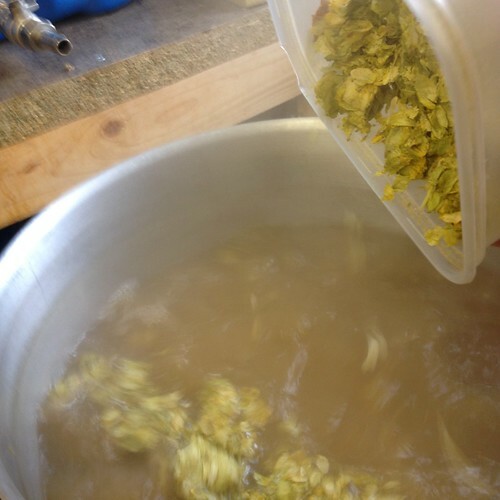 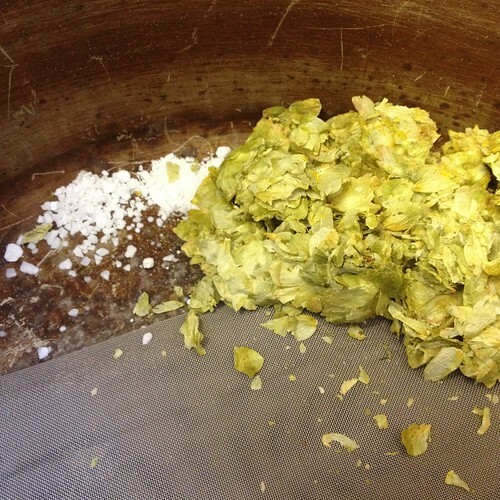 Flaked maize, pale malt, hopped with Willamette and EKG. 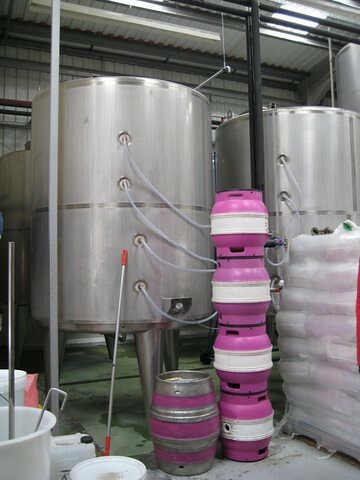 I’m liking the pump-clip designs, they really stand out thanks to the individual shape, so far I’ve only managed to try Ironopolis Stout in the Maltings in York, its a solid full-bodied stout and very drinkable. 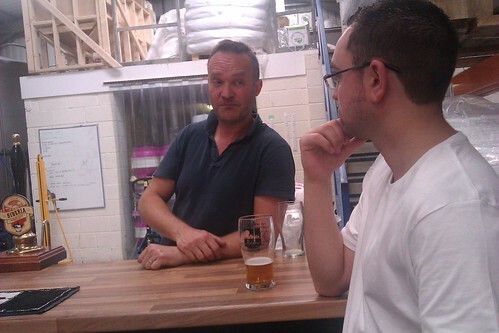 It was really good to see Matt again, the first time was while he was brewing at Captain Cook Brewery, top bloke who knows way more than me, and brews some fine beers.